Maggats trying to kill a child wearing a Star Wars costume. They thought it was some sort of "Moslem" garb, apparently, and just fire bombed the whole church. The kid escaped because the Maggats are really dumb. it's Obamass fault Idiot he gave the okay to Muslims. Trump just tweeted that Notre Dame maybe is burning because God is paying back the Frenchies for allowing so many Muslims to wander around in their country. He suggests that if French people want to stop God from smiting their churches they should go out and murder Muslim people en masse. Then God will be happy and appeased, and the French can become great again. Hah, it was Muslims of leftist terrorists. ANYONE with just a single BRAIN CELL, unlike any of you SHlTSTAINS POSSESS, knows you are a GODDAMN LYING SACK OF DOG SHlT!! OTHER than the FACT you have NO FACTS to back up your claim, LET'S SEE THE TWEET!!! No, it takes a goddamn MORONIC SHlTSTAIN to post the LIES you post. So who is "stupid" again?? For it is NOT I!!! "Everyone knows God hates the French. I tried to tell them, and they knew I was right, they knew. If they want God's protection, like America, they need to get rid of the socialists and the Muslims, and stop coddling these terrorists." 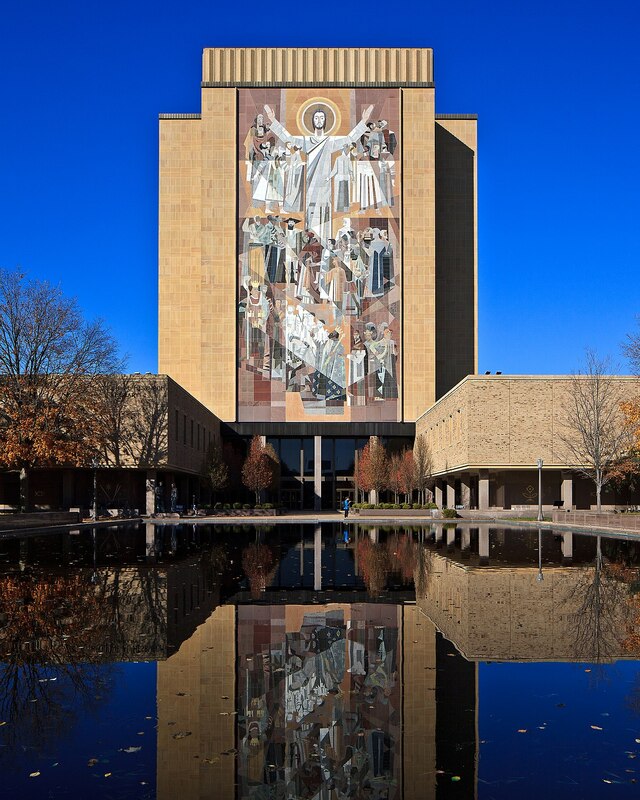 I like this Touchdown Jesus... very sad..
"If the French want our help I will tell them we will help. Of course we will help. We are strong and work to prevent letting these terrorists into our country. I spoke with a very famous Frenchman, Jock Cousteau, and he agrees with me. He told me he agrees, but he cannot speak up publicly because the socialists in France would hate him for it. Brilliant guy, Jock, really very, very smart. One of the best scientists, and he agrees with me!! MAGA!" from what I have read, there is no definitive cause given yet. You should read more Trump. He knows why it's happened. It's because the "godless French have gotten too cozy with the Moslems". Can you believe he still misspells "Muslims" sometimes? reading from his official twitter account and not seeing what you speak of. There will be hell to pay if this turns out to be true. The phrase 'touchdown Jesus' is funny, even if the incident most definitely is not. Seems like there is an awful lot of paraphrasing going on here. Ilhan Omar is probably off shouting “Allahu Ackbar!! !” over this. "France! You should have listened to me! I tried to warn you and we are doing it right here in America! MAGA!!! Next time, do not let so many Mexicans across your border! Too many terrorists, and also murderers and rapists. All of them? No, but there are many among them. How can you tell? They are all brown and look similar!! SCARY!! Do what I say!"